Low Batch Size: With just 108 students in the current batch, a closely-knit family is not forced upon but a choice, one that you won’t give in to the pressures of extreme competing environment too. This small batch size has an immense advantage during placements too. When the most sought after companies like Goldman Sachs, Proctor & Gamble, Mondelez or Colgate Palmolive go to other top B-schools, they hire only in single digit each around 5. Compare that figure at SJMSOM where they still hire with the same pool size. The probability of getting recruited by the companies giving fatter pay cheques and better profile is higher at SJMSOM (say 5 out of 110 versus 5 out of 400 (or 500) relative to other campuses. 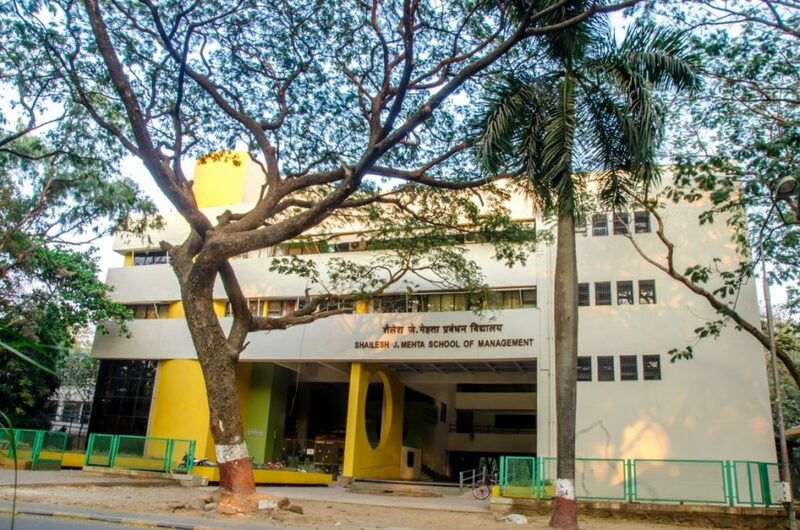 While one anticipates to get shortlisted in a larger group size in other campuses, SJMSOM’s small and superlative batch size gives you a competitive advantage. Excellent Position of Responsibilities: At SJMSOM,IT Bombay, one gets the best of opportunities to showcase his/her leadership potential and nourish the organizing skills within college life. You can become the core committee member of Mood-Indigo, E-summit or even the Tech-Fest. Even befitting a hostel secretary in the first year where more than 1000 students reside is a management experience within itself. This is in addition to the usual club heads and team heads positions which most B schools offer. 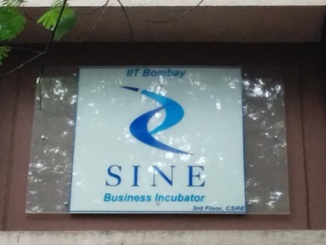 Business Incubator: IIT Bombay’s Incubator is a host to numerous potential start-ups and the kind of business opportunities which come as live projects are remarkable. One has the opportunity of applying their academic business knowledge to practice through these live projects which might range from a field work to creating the marketing strategy for those disruptive products as a consultant. College Fee: Better ROI and lesser worry of education loan may not be the highest criteria but are one of the important ones to consider and SJMSOM is a wiser choice in this regard with fee still in single digit including the hostels. Also, top 20% of the batch gets scholarship for academic excellence through Hindustan Lever, ICICI and other endowment funds. 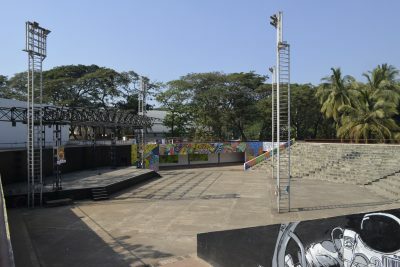 College Infrastructure: IIT Bombay is a small township within itself. Rich in natural flora and fauna to begin with, the campus’ lush green cover has been preserved and even augmented over the years. World class swimming pools, exceptional sports facilities, top-class hostel facilities, hospital, post office, banks, central library, theatrical clubs, linguistic clubs, photography clubs, mountaineering clubs, any club you name and we have it-a matter of choice if you want to teach or learn. Case-Based Pedagogy: Case-based teaching is an active learning strategy employed in SOM. Each lecture is assigned a case in which students pre-read and submit the solutions a day before the lecture. These cases have complex, real-life scenarios that call on their analytical thinking skills and decision-making capabilities. 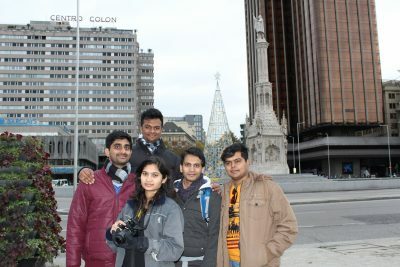 Student-Exchange Program: After a hectic 1st semester, students get the opportunity to visit Paris for a month in December as part of study tour. Later in the month of June, after the completion of summer internships, the second batch of students go to London for yet another study tour. In the 4th semester, one can go to Europe as part of the Full-time student exchange program. 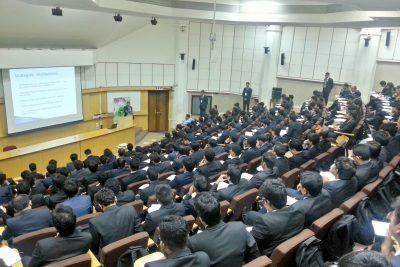 Industry Exposure: Sessions like ‘Continuum’ and ‘Diksha’ where industry stalwarts come on weekends and interact about domain specific topic with students are quite informative and helpful. These sessions help us in keeping in touch with the current trends and the fast disruptions which are shaping the landscape of current industries. 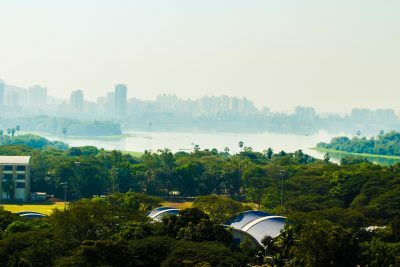 Location: Location plays a significant role for a B-school and some of the factors mentioned above are possible only because SOM is in Financial capital of India, Mumbai. In-fact, an added advantage is that many college alumni are just at a call distance and are ready to come, help and guide you whenever needed. Opera Powerhouse: Yes, we have a very good faculty base in Marketing and Finance and yes, we do have companies coming for these domains but SOM takes pride in being an Opera Powerhouse. 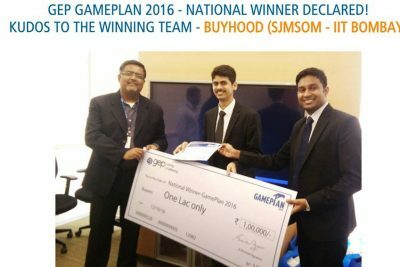 Be it operation based B-School competitions, Corporate competitions or a supply chain role in major FMCG firms we never go unnoticed! Ritesh Bakliwal is a student of 2016-18 batch of Master of Management at Shailesh J. Mehta School of Management. 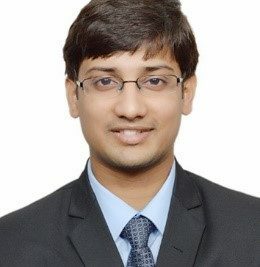 After completing his graduation from NIT Surat, Ritesh has a work experience of 42 months with Deloitte as a consultant. At SJMSOM, he actively leads club activities in the domain of consulting.